The 100 Men DBA Hall in Bay Saint Louis, Mississippi once hosted many of the biggest names in music. Fast forward to 2005 when the same building sat in disrepair and largely unused. Add in the destructive forces of hurricane Katrina and the hall was on the brink of destruction and for lack of a better word – history. Now imagine being from out of state, zero knowledge of the building’s great history (that includes way more than just music) and buying it hours before it was set to be demolished. That’s pretty much the story of Jesse & Kerrie Loya. The Loya’s have a love of old buildings and a tip from a contact in Bay Saint Louis led them to what they thought was just “an old dance hall”. It wasn’t until refurbishment began on the property that a man from the neighborhood popped in to announce that he saw Etta James perform here. Another walked in to talk about seeing Ray Charles. “I saw Ike & Tina Turner play here once” said another resident who lived down the street. “Jamming” on stage at the historic 100 Men Hall in Bay Saint Louis, Mississippi. Etta James, Fats Domino and Tina Turner all graced the stage in the dance hall’s early days. 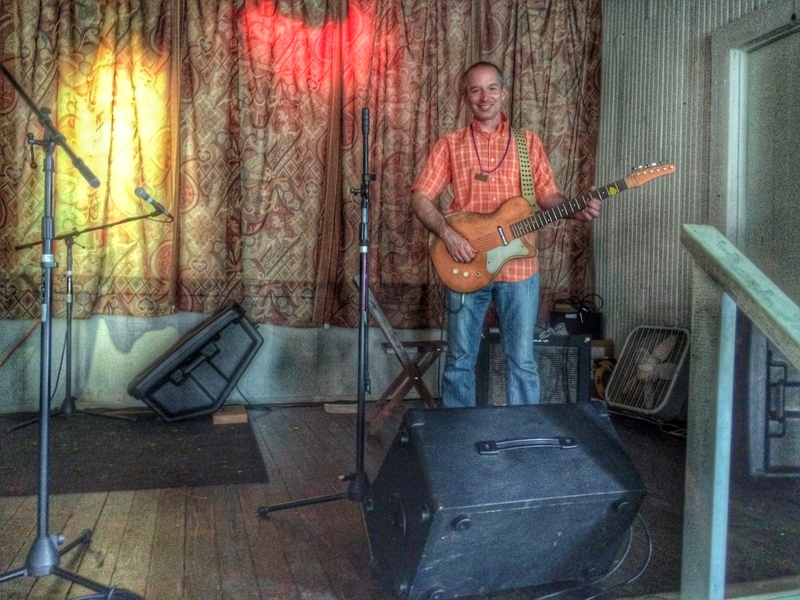 This wasn’t just a dance hall – this was a part of Mississippi and American music history. Acts were often booked in New Orleans and then toured down the Mississippi gulf coast to small venues like the 100 Men Hall for concerts. These smaller venues are almost impossible to find today as they’ve been destroyed by storms or knocked down for new buildings. The original property was built in 1894 and went through several transformations over the years. 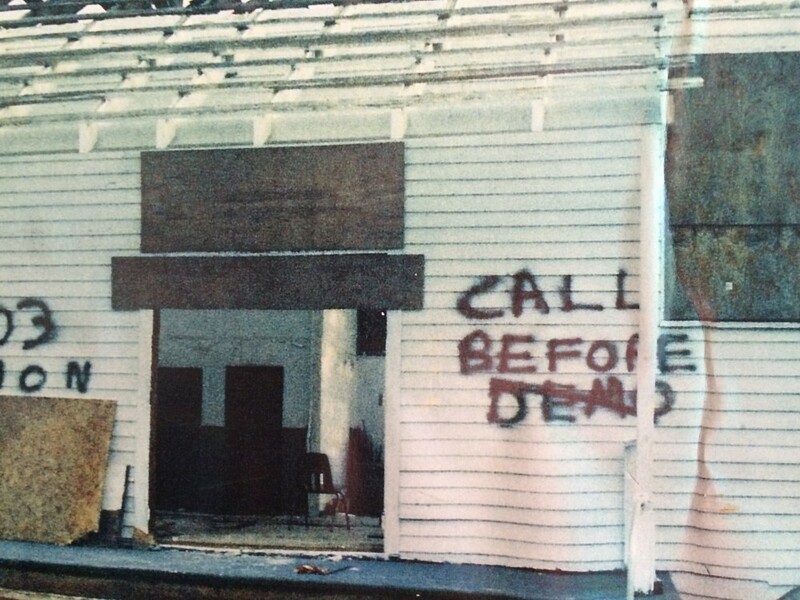 A photo of the 100 Men Hall as it looked hours before it was set to be demolished by the US Army Corp of Engineers. 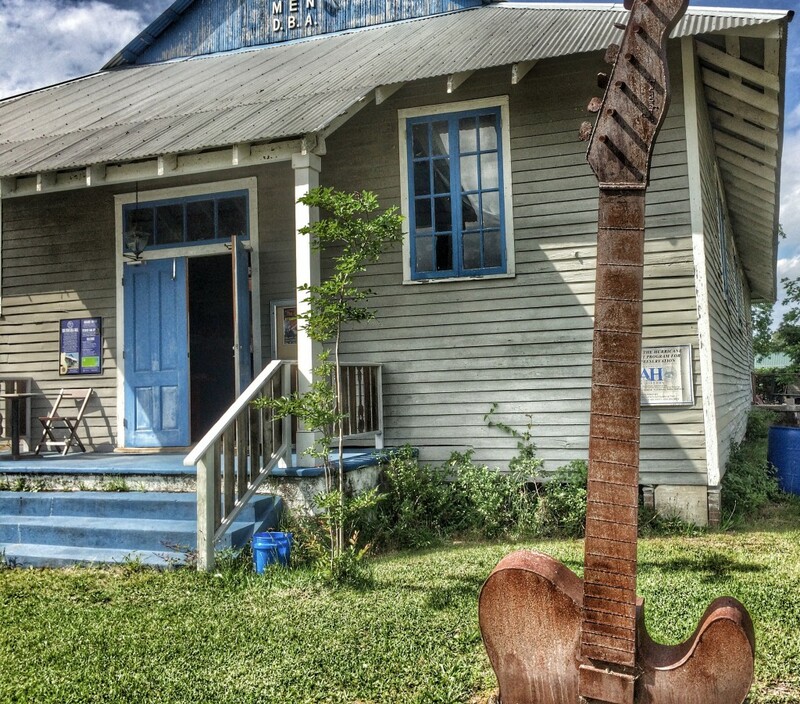 Today, the 100 Men DBA Hall is a stop on the popular Mississippi Blues Trail that highlights historic spots in the state that played an important role in Mississippi’s rich blues and music history.